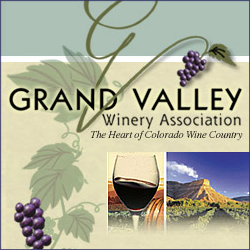 The Grand Valley Winery Association presents the Barrel Into Spring Wine Tasting celebration in April and in May in Grand Junction Colorado. Sample fine wines and special barrel tastings not always available to the general public. Paired with Grand Valley wines will be exquisite cuisine and gourmet treats. If you haven’t already, come discover the vineyards, wineries, and wine, of the Western Slope of Colorado. Get your discounted tickets by purchasing early and be ready to have a great time this year and find great Deals for Grand Junction and don’t miss this years Barrel Into Spring! The Wild and Scenic Film Festival takes place in Grand Junction Colorado in April. The Colorado Mesa University Mav Classic Criterium takes place in Downtown Grand Junction Colorado in April. The Altrusa Art Fair takes place in Grand Junction Colorado in April. BeaconFest takes place in Grand Junction Colorado in April. 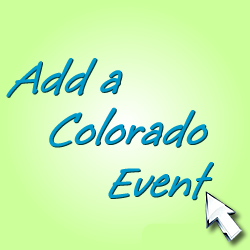 The Viva el Vino event celebration takes place in Grand Junction Colorado in April. The Dragon Unchained Renaissance Pirate Fantasy Faire takes place in Grand Junction Colorado in April.